" My Brother is Autistic " describes a condition that affects many families. 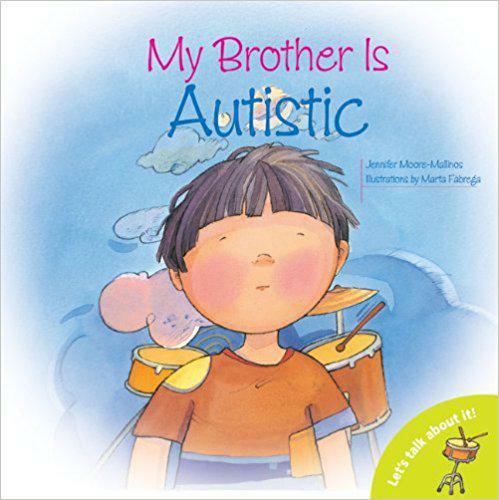 This book describes an autistic child from his brother s point of view. It talks about ways autistic children can be helped and how they can better relate to their family and surroundings. 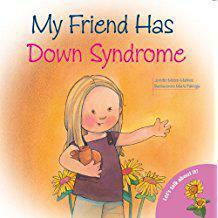 A heart warming and reassuring story of how an ordinary little boy comes to understand and befriend a child who has Down's Syndrome. 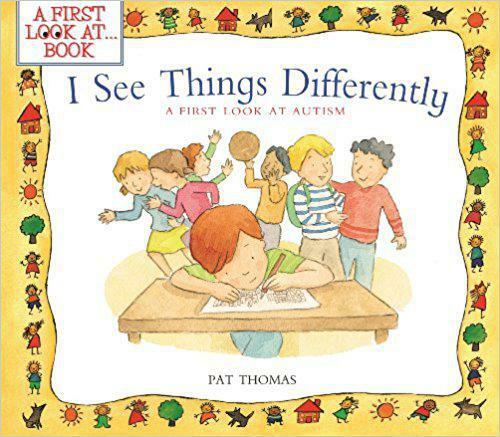 This book will help children understand what autism is and how it affects someone who has it. The story is simple and easily accessible to younger children, who will learn that exploring the personal feelings around social issues is a first step in dealing with them. The child in this story suffers from asthma, a chronic condition that sometimes produces frightening attacks. 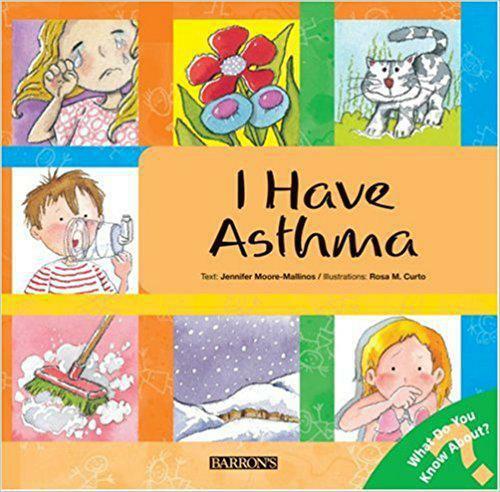 But children learn that with proper medical supervision and treatment, asthma can be kept under control, and children who are affected by it can live happy, active, and normal lives.